Owners are Donyale and Mike Davis which is where the D&M come from.We are family owned and have been since 1967, we are 3rd generation owners. The family opened the Hardware Store and Nursery in Houston, TX in 1967 and was in the same location until January 2005. 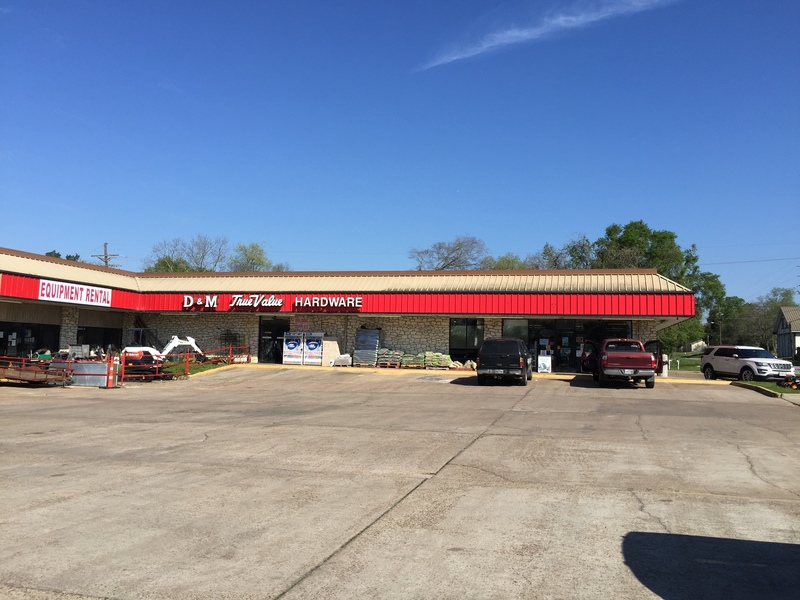 When it was Donyales turn to take over the business from her dad, we moved the store and business to Willis, TX. We opened the store in Willis February 2005. We are a full line Hardware store carrying everything you need in all departments including Rental. 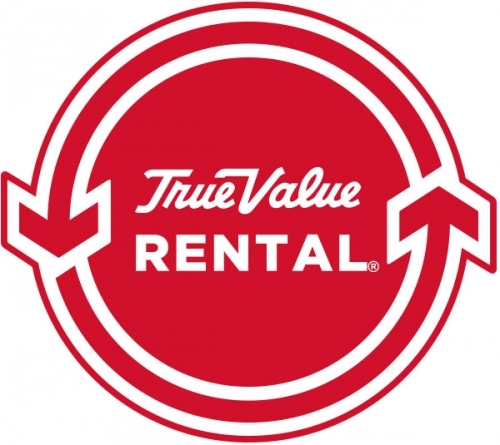 We like to say BUY what you want and RENT what you need.